Why today : 25th May evening is not going to be the start of Ramadan ? We need to understand the Ramadan begins with the sighting of new moon today evening. However, in most places in Saudi Arabia, the moon is setting before the Sunset except for Makkah and Jeddah where the moon is setting 1 and 2 minutes after the setting of sun. Hence the probability for sighting of moon is very very low. 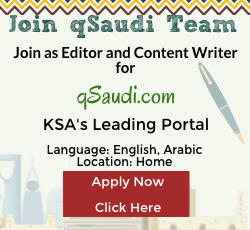 QSaudi.com wishes its viewers Ramadan Kareem.